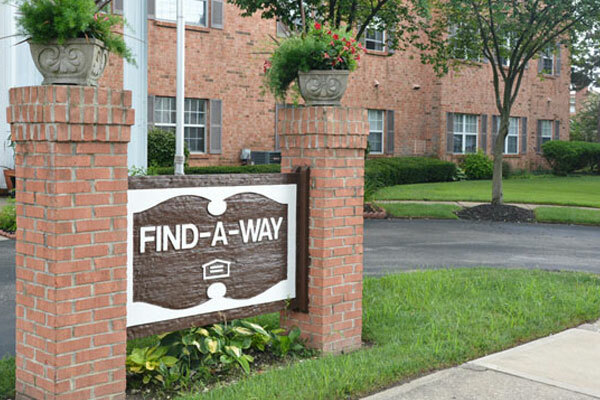 Find-A-Way & Geier Apartments - LADD Inc.
Margaret B. Geier Apartments is located in Kennedy Heights and Find-A-Way Apartments is located off of Oakley Square. Each building has 39 units, many of which are fully accessible. The apartments are subsidized and designed for independent living with onsite management and supports. These buildings are HUD subsidized so each individual's rent is based on 30% of their income and recertified annually.